﻿"Thank you so much for such a relaxing and cosy Autumn break. 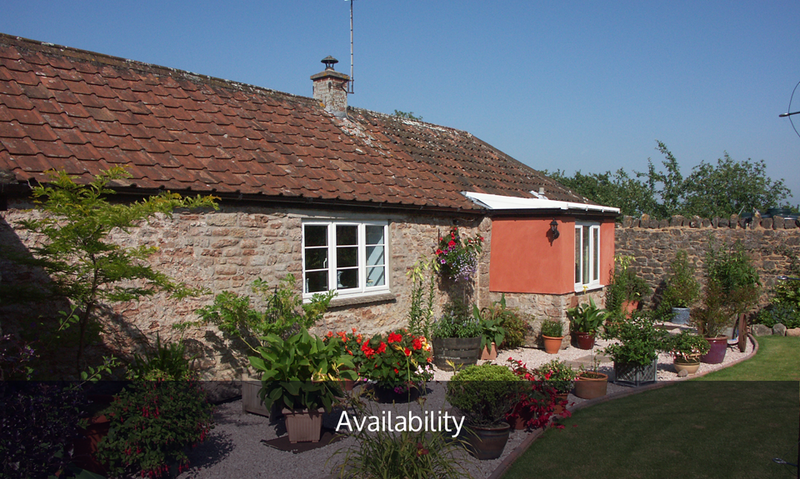 The cottage is fabulous – cosy, comfy & with everything we needed. The countryside is beautiful and we have so enjoyed exploring its delights. Thank you for your friendly welcome & all the little touches that have made the stay so lovely." For all booking enquiries please fill in the the form below and we will endeavour to get back to you as soon as possible. For all other enquiries please find our details on the contact page. Thank you.